It uses high quality stainless steel material, have beautiful appearance, economical and practical, is the first choice for flavoring machine. 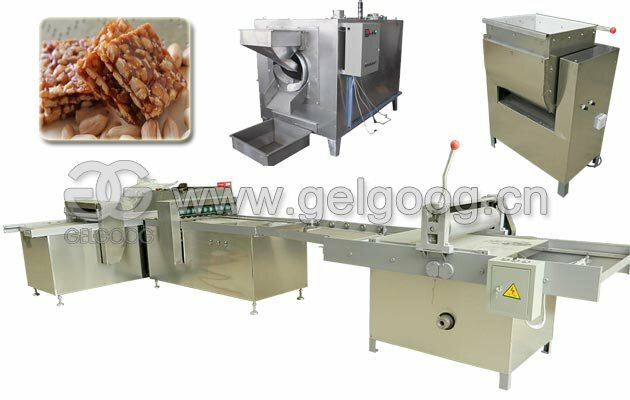 1.Eight-angle automatic flavoring machine adopts the body with the shape of eight-angle. 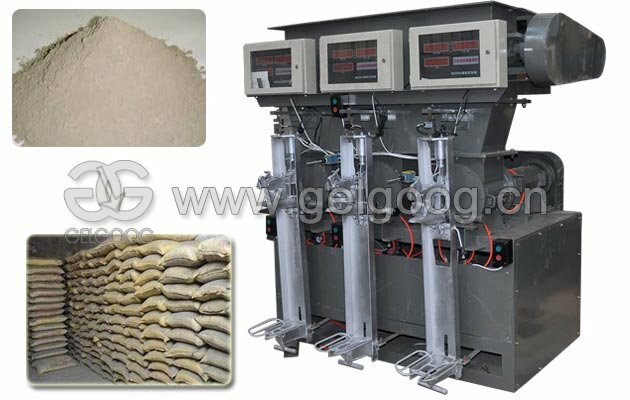 It is mainly used for adding seasoning and mixing for fried leisure food, also coating sugar outside food and polish, wax on fruit. 2.It uses high quality stainless steel material, have beautiful appearance, economical and practical, is the first choice for flavoring machine. 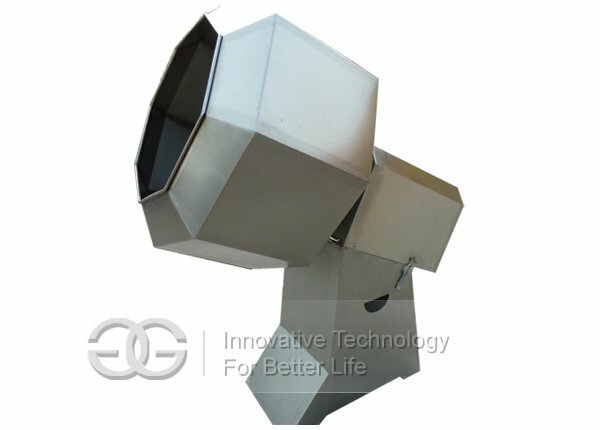 3.By using its scientific unique and scientific shape, it can mix the material with the needed spices evenly at a high speed. 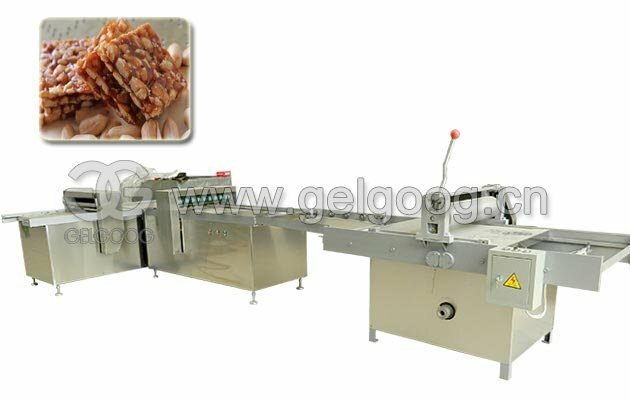 4.This machine is equipped with hydraulic cylinder to achieve automatic and even flavoring and automatic discharge. 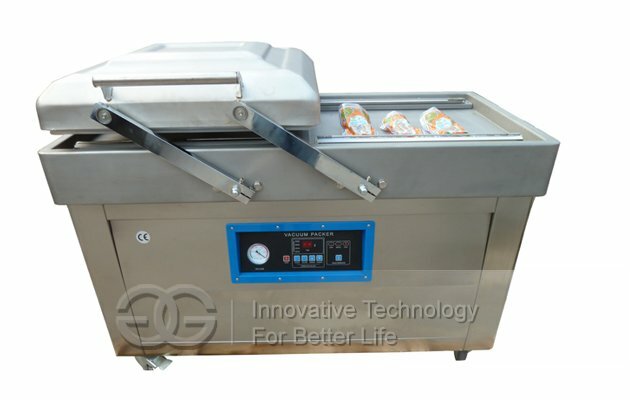 5.This machine is also equipped with the device of adjustable frequency and speed. 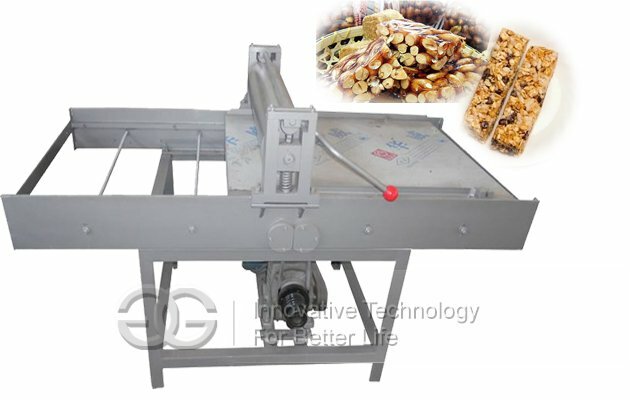 6.This machine is used widely in the flavoring process of drunk peanut,spicy&hot peanut, puffed food,seafood etc. 7.This model is designed into eight-square,it can make round ball keep rolling, and the raw material can be toppled easily. 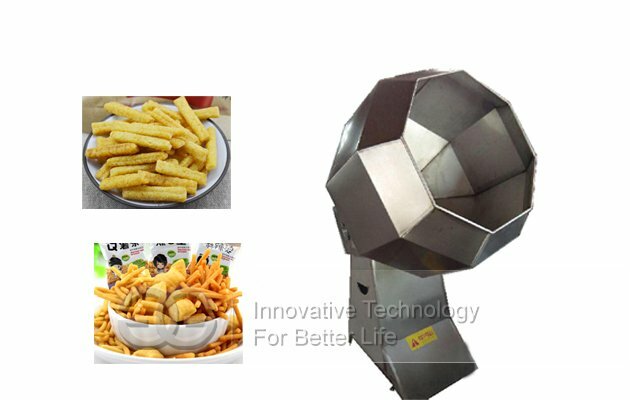 flavoring potato chips and french fries as well as all kinds of extruded snacks and fried snacks in seasoning and coating oil and sugar. 2.Feeding system adopts hoister to convey material. 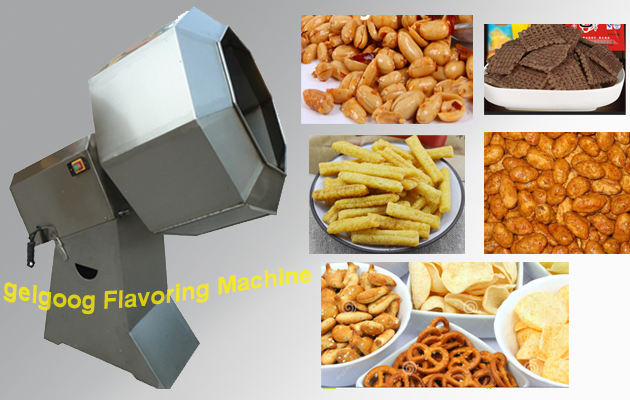 flavoring material adopts screw fixed conveying, flavor spraying system, guarantee equality flavoring. 3.Rotary Roller adopts complete molding, without dead angle. 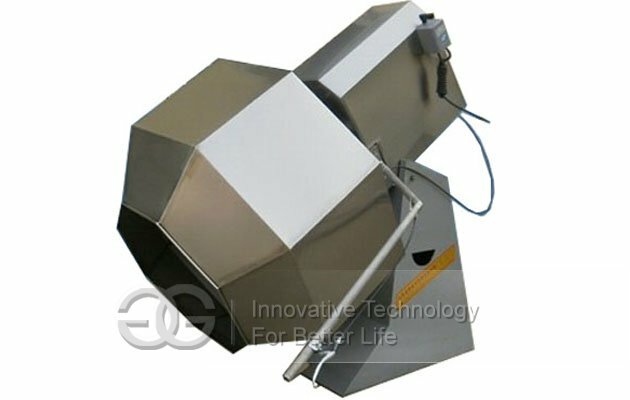 4.The Oil spraying nozzle can adjust the oil amount, spraying equally. 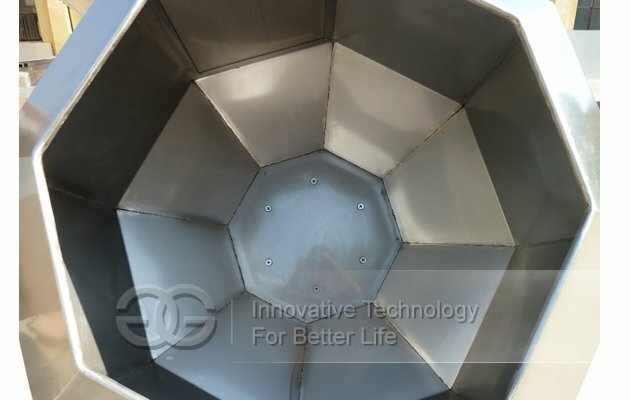 5.Easy to operate and maintain.mixing food and seasoning within a quite short time; steady operation and low noise and nice flavor mixing effect. 1.What is the usage of this snack flavoring machine? 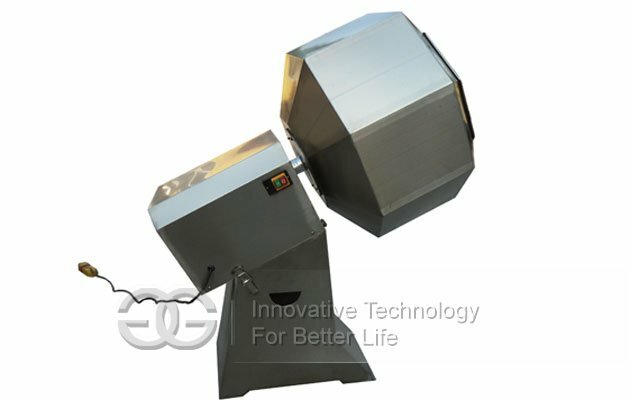 --This machine is used to coat snacks with different flavors, like spices, etc.